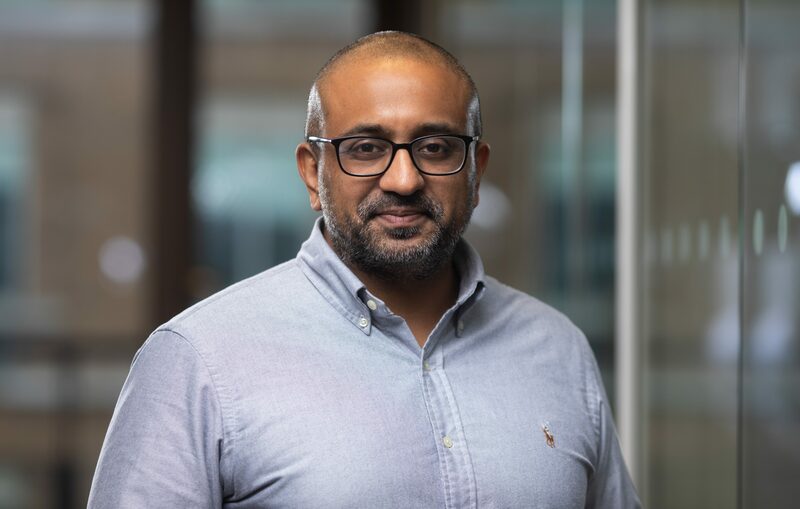 Farhan is a Principal in the Venture Partnerships team at Anthemis. Previously a Partner and Managing Director of Rokk3r Labs, a global venture builder, Farhan worked with corporates and on starting new companies and building products. Farhan has also been an executive at PeerIndex, a social media analytics platform that was acquired by Brandwatch in 2014, Yahoo! and various other startups and later stage private companies. He is an entrepreneur-in-residence at King’s College London and a part-time lecturer in managing in digital organizations at London Business School. Farhan holds an undergraduate degree from McMaster University in Canada and an MBA from London Business School. When he is not geeking out on technology trends and their impact on society he’s watching or reading about NBA basketball.